Hey Yall! How has your week been going for ya? How was your Valentine's Day? The past two years on that special love day I took a mini trip, remember Miami and Houston? 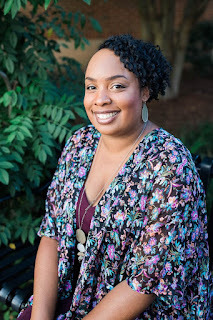 This year, we kept it local with me having a delicious lunch and dinner at a couple of restaurants out here in Atlanta. Let's just say I'm still full and not even thinking about food for the rest of the week. I probably gained like 10 lbs that day, and I made sure to hit the gym to burn all those calories I ate. Talk about feeling huge and bloated! UGH! For the past couple of weeks, I've been trying out Tween Tresses hair care products on my girls. Many people in public stop and ask me what I use on my girls' hair to get it so luscious and thick. What helps is keeping their hair in protective styles. They wear the same hairstyle that lasts for about a week before it's time to rewash, so this contributes to preventing breakage. Also, they get their hair trimmed by a professional every three months, deep condition on every wash day and using moisturizing hair products. Honestly, the most important of having healthy hair is what in your diet and the girls eat pretty well, especially when it comes to vegetables and them drinking plenty of water. I don't really have a go-to hair product I use on them, but have been looking for something more catered to their age group and ethnicity without all the chemicals in it. 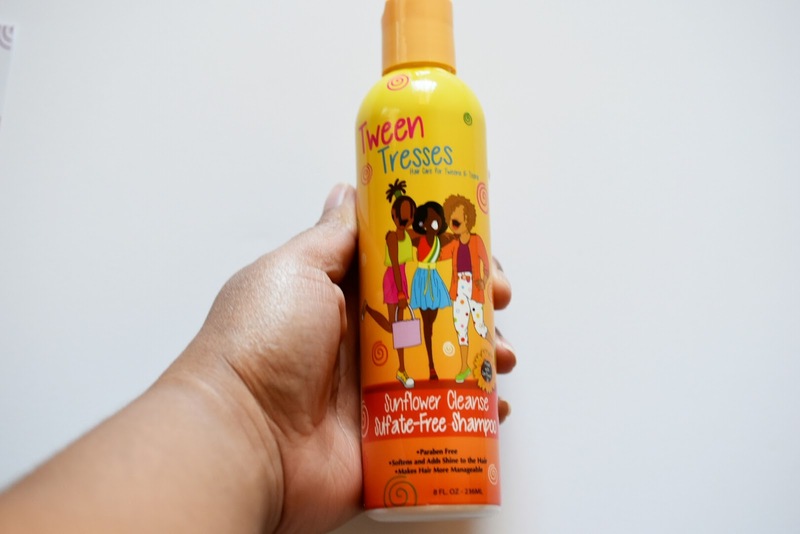 In comes Tween Tresses, a hair care line for Tweens and Teens ages 9-16. Tween Tresses is an all natural, paraben free, mineral oil and sulfate free product line. I'm here for that! I love a product that I don't have to worry will damage my girls' hair. The packaging is super cool, colorful, girly, with illustrated girls their age with a good fashion sense. 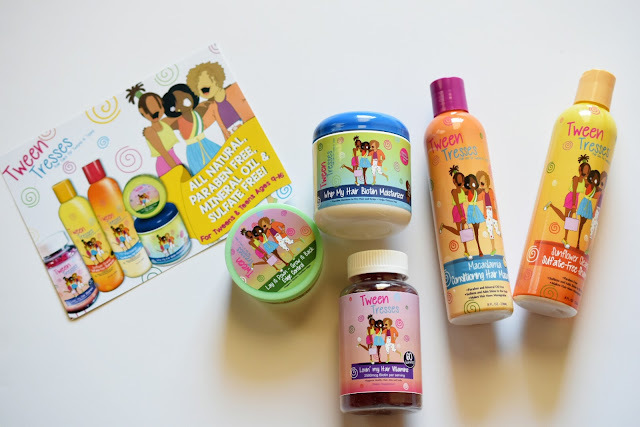 I showed my girls this teenage hair care line, and they were super excited to try everything out. Here are my thoughts on each product. Sunflower Cleanse Sulfate Free Shampoo: Formulated with Sunflower Seed Oil that is designed to cleanse, soften, strengthen hair, making hair more manageable and restores healthy condition. My Thoughts- The shampoo is not thick like the ones I regularly use on my girls, this one is a bit runny, however, suds up nicely without needing to use a whole lot. And after I wash it out my girls' hair I can run my fingers through it. Incredible, because usually, I can't do that until after washing out the conditioner. Their hair felt strong and soft with fewer tangles. The smell is like a sweet lavender making wash time a more relaxing task. 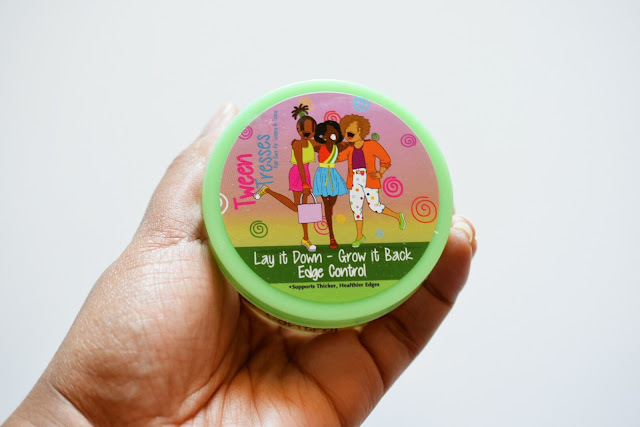 Macadamia Conditioning Hair Masque: Helps strengthen, grow and restore moisture to dry brittle hair, helps prevent breakage and leaves the hair shiny, soft, and more manageable. My Thoughts- I need a much bigger bottle than this small 8 oz. My girls go through conditioner like it's water because I make sure their hair is covered in conditioner from root to tip. Same calming lavender smell and made the girls' hair even stronger with a beautiful, healthy shine. I like to mix the conditioner with coconut oil and lavender for extra added moisture. Whip My Hair Biotin Moisturizer: This creme hair moisturizer is designed to help strengthen the hair, prevent breakage, assist with hair growth, and help restore moisture to dry brittle hair and scalp. 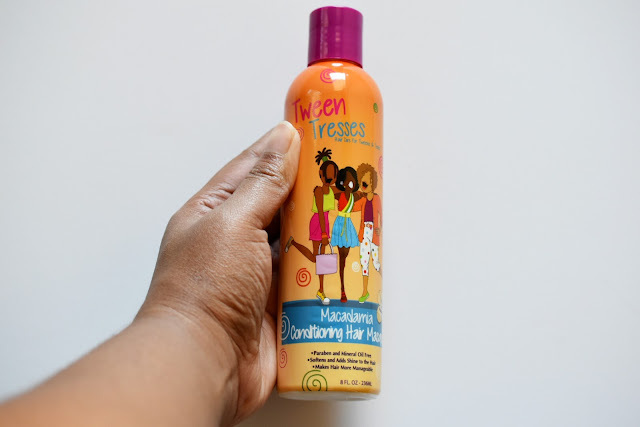 My Thoughts- I thought this hair creme was like many other hair cremes I have used on my girls' hair. Hair creme sealed in moisture making their hair natural curls really pop without leaving a residue! I mixed it with hair gel to achieve a firmer hold when I did their single braids, so the creme works well mixed in with other products. Unlike the shampoo and conditioner, the smell is fruity that the girls prefer. Lay It Down- Grow It Back Edge Control: Edge control is designed to smooth, condition, and assist with hair growth, and hold hair in place. My Thoughts- Very sweet smell. It does give a slick down hold on edges, but when hours has passed I noticed the girls' edges were not laying down anymore, it reverted back to it's curly texture. The paste is a bit sticky which I don't care for, and it's hard to blend the paste into the hair without using a hard bristle brush to lay the hair down. I haven't noticed any hair growth. 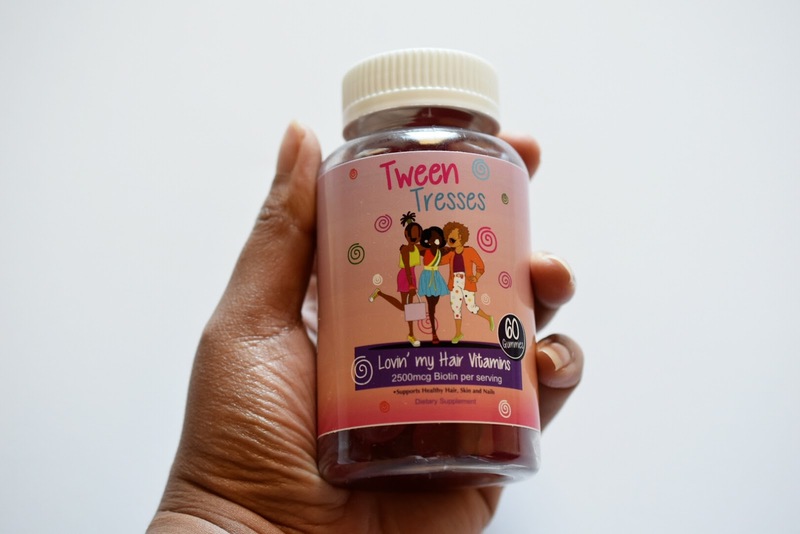 Lovin' My Hair Vitamins: Vitamins to take daily to support healthy hair, skin, and nails. My Thoughts: It's like eating a strawberry gummy, but first two ingredients are the worst, glucose syrup and sugar. That's a big no-no when it comes to a product that is supposed to promote good health. I remember reviewing similar vitamins and wasn't pleased with the ingredients at all. Might as well eat candy. I'm still on the hunt to find vitamins for my girls that are not gummies and not big pills to swallow. Do you know of any? Overall, a good hair product line for African American tweens and teens. There were some hit and misses, but the shampoo and conditioner are clear winners going on my must-have list. With the girls getting older, I'm looking for age appropriate hairstyles for a 9 and 11-year-old. They're growing out of wearing ponytails and Lauren hates wearing her hair down with her natural curls the way I wear it. She thinks her hair is too big and gets in her face. Any recommendations of teen hairstyles that doesn't involve heat or weaves? Disclosure: I was provided these hair products free to give my honest opinions. You asked for a suggestion how about a bun? They are cute! Your girls hair is so pretty. Seems like great products but I am really glad they follow up with the vitamins,,,, never saw a company do that before that has hair care! That is simply awesome. Oh, I love this packaging. It's so cute! I like their braided ponytails too. I had never heard of this brand before, sounds like they offer a great line though and It's great they offer Vitamins too. The girls hair is always so pretty. Great review! 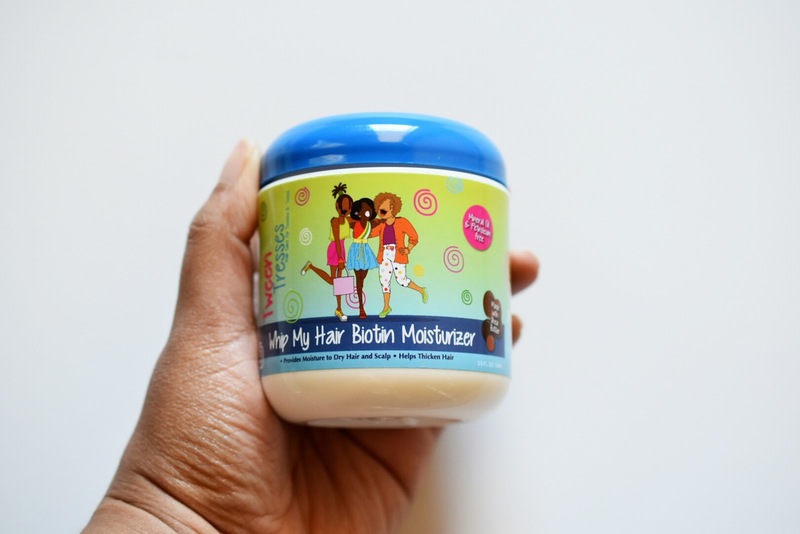 I'm so glad someone is making products for younger girls with natural hair ♥ I love the way you style their hair..maybe twist outs or puffs with a headband to keep the hair off their faces? The packaging is so pretty and I bet the lavender has their hair smelling so nice. As far as vitamins, I use Smarty Pants with my boys and they love them.